​At WLLC Faith Formation informs, forms, and transforms; and immerses people into the practices and way of life of a tradition-bearing community where they can be transformed spiritually. Our faith formation engages all ages and generations in a lifelong process of growing, experiencing, celebrating, and living the Christian faith throughout life. ﻿﻿Faith formation is the lifelong process of shaping our relationship with God, self, others, and all creation. ​Every experience in our lives can provide us with the opportunity to express our faith; the challenge we face is recognizing these opportunities and learning ways to live a sometimes counter-cultural life in a secular world. We know we can’t do this alone so we surround ourselves in community to be people of faith working out our journeys together. 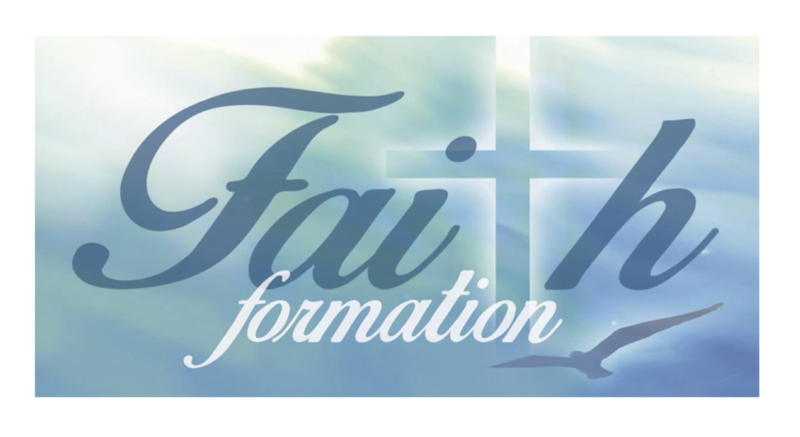 Lifelong Faith Formation invokes and encourages an interactive approach among all the generations of our congregation concerning the spiritual, educational, social and service dimensions of faith. ​ Each age and stage blends into and learns from the other! We are adaptive - we don’t know what the next step always is, but we take steps in faith, and anticipate a revealing of what is to come - the work of the Spirit! At WLLC we strive for faith forming opporunities that. . .
We believe that eight core practices are central to Christian lifelong faith formation. They provide essential elements for developing a congregation's lifelong plan for faith formation with age groups, families, and the whole faith community.